PIN-Based Transaction Chargeback Representment – By now, you must have understood the chargeback and its need. These laws are primarily designed to protect the customers from the unlawful practices in the market. In the process, they have created some really harsh rules against merchant, which can cause an unnecessary loss in business. But a merchant should not worry, with the rules against merchant, some rules have also improved to offer security to them. For such information, you can contact Chargeback Expertz. In this article, some important aspects of the chargeback related to PIN-based transactions are listed. If you are a merchant and operate in PIN-based transactions then this article is important for you. It is the most common method of the digital transaction using the debit card, credit card or prepaid card. A PIN is a Personal Identification Number which is created by the cardholder to make secured transactions. Firstly, it requires a four-digit PIN that secures the transaction and cardholders money. The transaction is processed over the Electronic Fund Transfer (EFT) network. The merchant gets the money after a few days of the transaction. Note: A customer or cardholder is always advised to keep the PIN-secured by not telling it to anyone else. It is also not recommended to write down the pin anywhere. For more information related to the PIN-based transaction, you can contact Chargeback Expertz. Furthermore, a detail related to PIN-Based Transaction Chargeback Representment is given below. It is difficult for the merchant to file a chargeback for the PIN-based transaction. As the PIN-based transaction ensure the availability of card and cardholder too at the time of purchase. 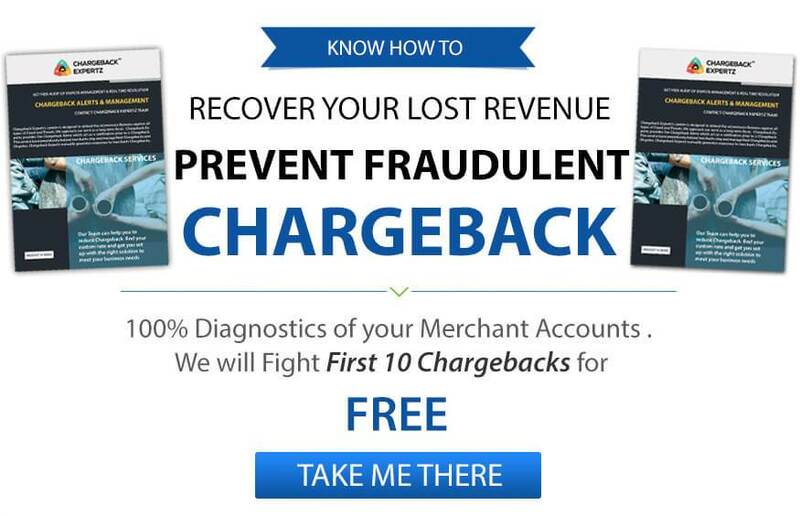 In case a customer readily files the chargeback for a PIN-based transaction then the merchant can easily fight and win that chargeback by following these steps. Shows the details of the transaction that ensures it to be a PIN-based transaction. Furthermore, you can also show the bank that the user enters the PIN to complete the payment. In case, this transaction is a physical transaction where the customer visited the store to make payment then you can show the camera footage of customer. Note: PIN-based debit card transactions are not subjected to the chargeback. In order to file a Representment for the chargeback filed against you, you can contact Chargeback Expertz. We provide Chargeback Representment from an expert who can guide you with the process to fight the chargeback efficiently. Furthermore, PIN-Based Transaction Chargeback Representment is also discussed in details here. In order to get an expert for such services, you can place a call at the toll-free number now- +1 855-465-4723. What are the Effective Tricks to Resolve Chargebacks Faster?